In Loving Memory / of / Charlotte. / The dearly beloved wife of / John Henry Digweed; / who died Jan 29th 1906, / aged 44 years. 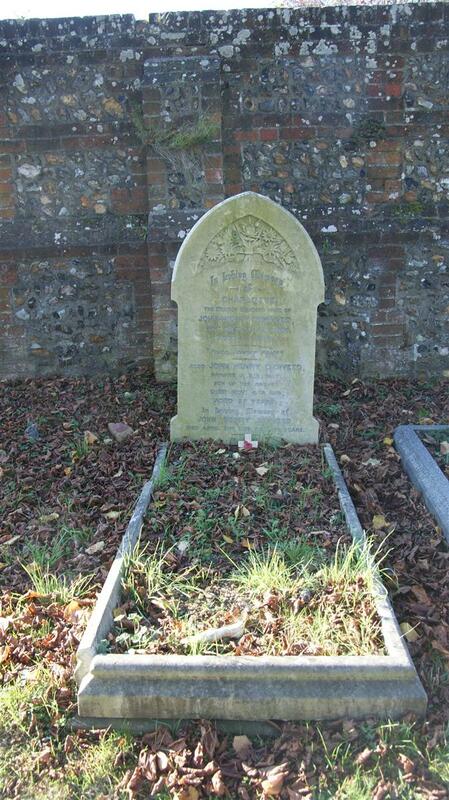 In Loving Memory of / John Henry Digweed / Died April 21st 1929, aged 70 years.